There are three types of used automobile buyers. Some people base their decision solely on their pocketbook. Some people base their decision solely on what kind of used automobile they want. Most people base their decision on a little bit of both. In any case, you should set a spending limit and use it as a starting point for your search. Most of us have to do a balancing act between reality and the ideal. Even with a limited budget, your balancing act is likely to provide you with a used car, truck, van or SUV you will enjoy. 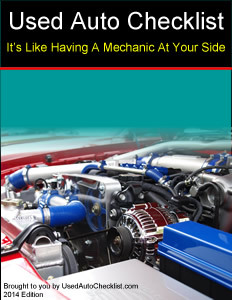 It is possible the automobile you buy will need some minor repairs. This is especially true if it is an older automobile. So be sure to allow for this when you decide your spending limit.